In December 1999, the Chicago suburb of Palatine revitalized their suburban downtown with row houses, condominiums, shops and a railway station. 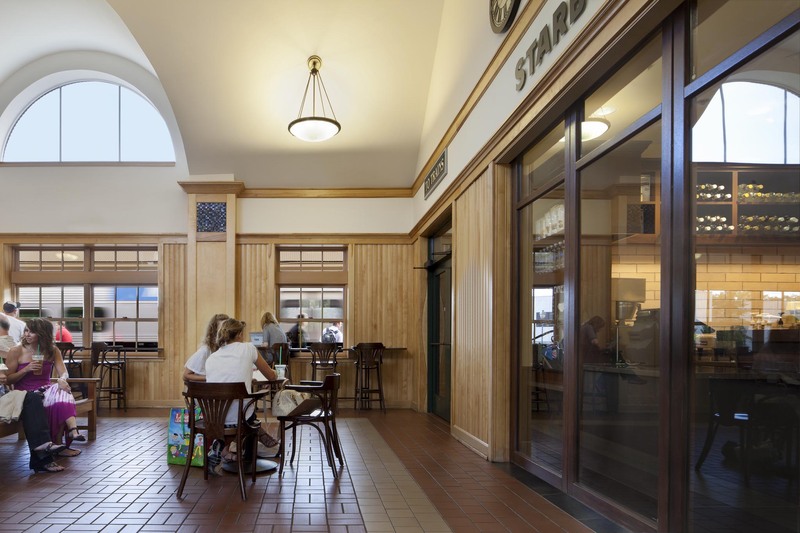 DLK Civic Design, an architecture firm based in Chicago, designed the Palatine Metra station house in 2001. 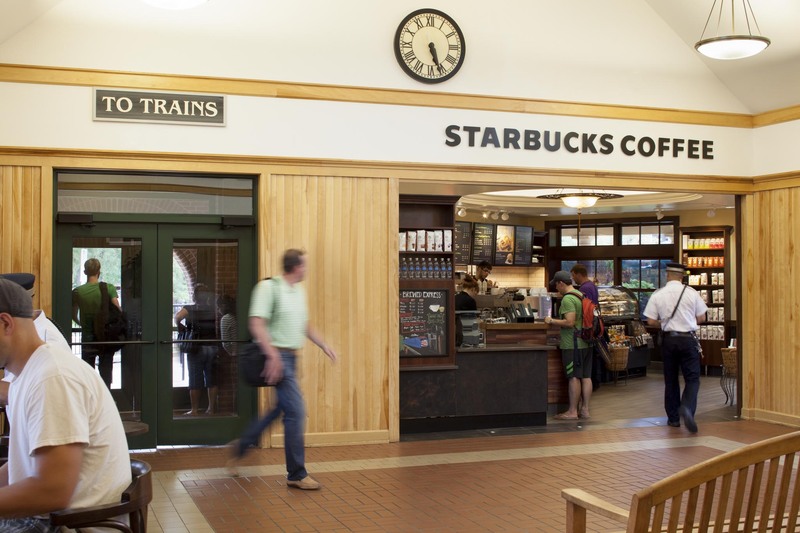 The red-bricked transit hub looks like it was built in the 1890s, with its imposing clock tower and cross-gables that rise above a sloping hipped roof. A pedestrian concourse, concession facilities and decorative canopies complete the passenger experience. 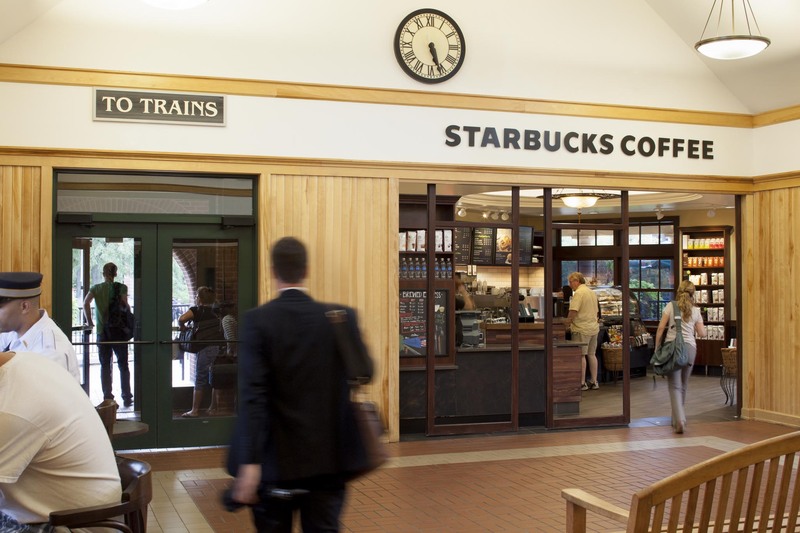 Of note is the Starbucks café that travelers can access inside, through a single track sliding, four-panel NanaWall HSW66. The design firm looked at other operable glass walls, but chose NanaWall because it “is one of the only companies that offers a wood finish” of exceptional quality, says Ng. The firm needed to match the other walnut stains on the floorboards, shelves, and counterpaces. 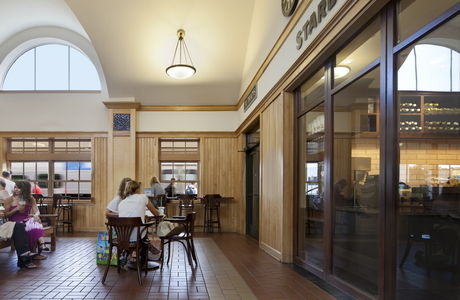 Ng further comments, “After looking at its competitors, we saw that NanaWall had the best wood options.” Moreover, the team and Charles Sparks – a firm known for visual branding – was impressed with NanaWall’s presentation, particularly because they came in with a wide array of wood samples. 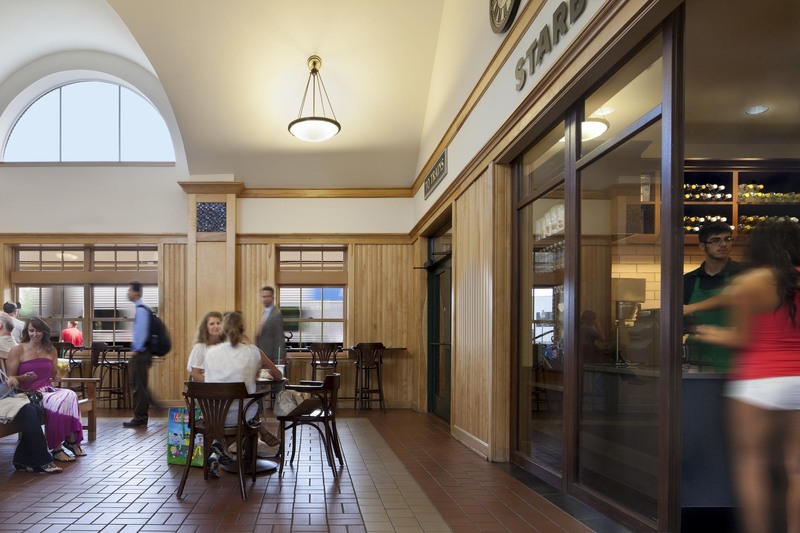 When the NanaWall opening is completely retracted, customers and staff become occupants of the extraordinary interior civic space DLK created in the waiting room. The cathedral ceilings, expansive natural lighting and arching vaults are a relaxing setting to sip warm coffee and read The Chicago Tribune. 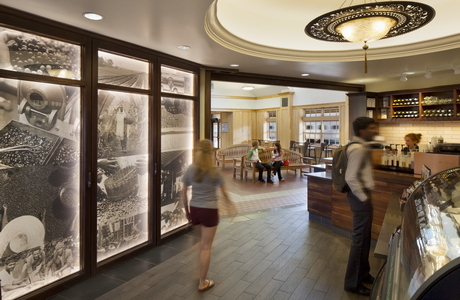 The Charles Sparks team also chose NanaWall because the product allowed the firm to modify the appearance of the wall. 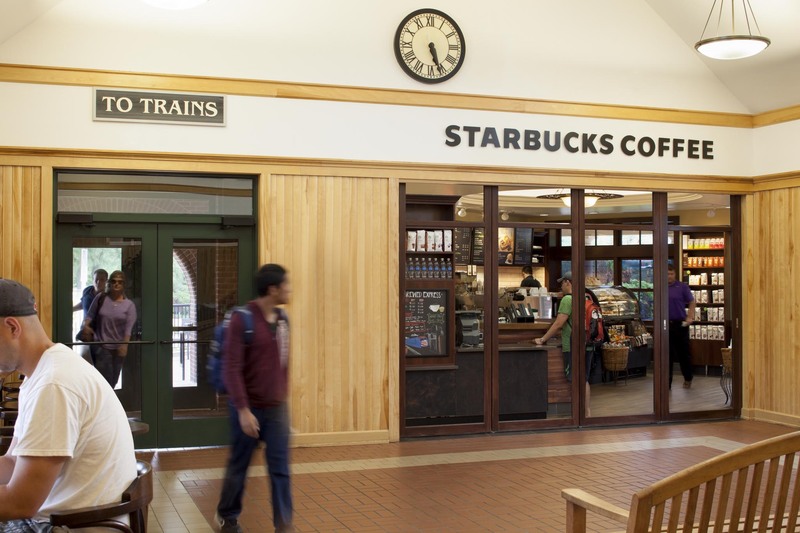 They needed to parallel the station and café aesthetics. 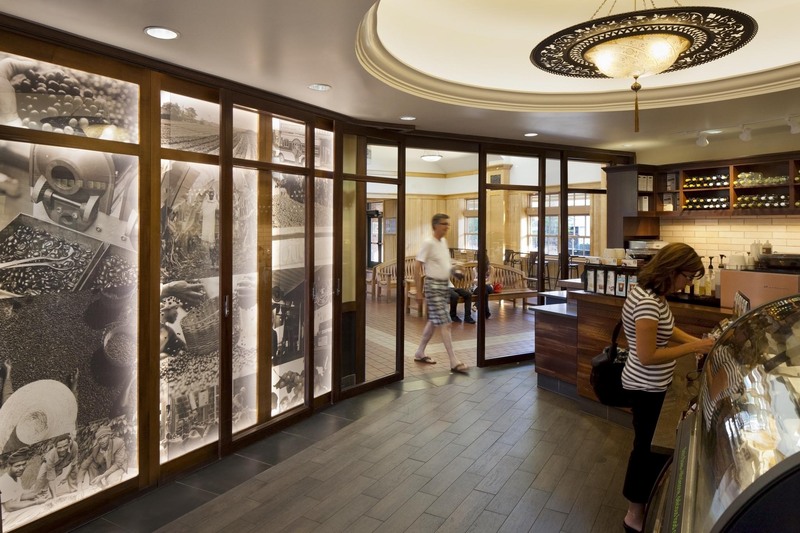 Inside the café, fixed glass panels wrap around the same wall as the opening; they appear as a continuation of the NanaWall system. 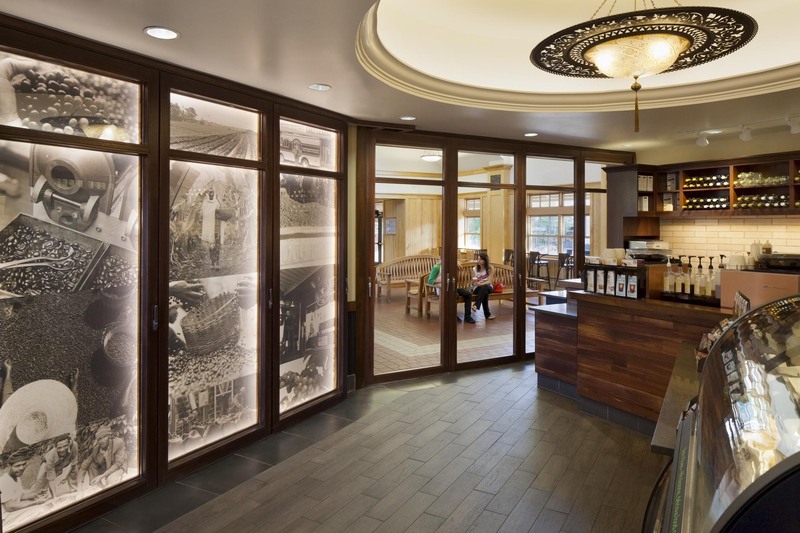 Coffee imagery — beans, baristas, machines and workers — are illuminated in these “door size” panels, which transfigure the wall that divides the waiting room from the café. 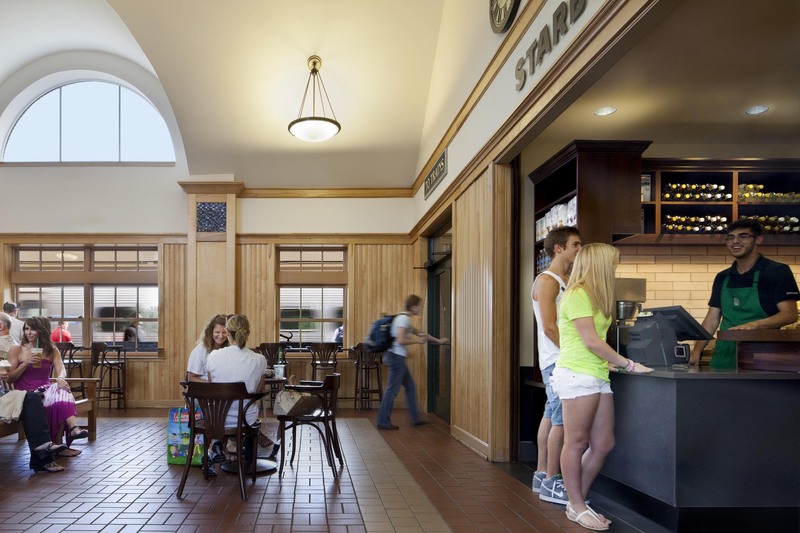 The transoms above the panels flood the café with the waiting room’s warm lighting. 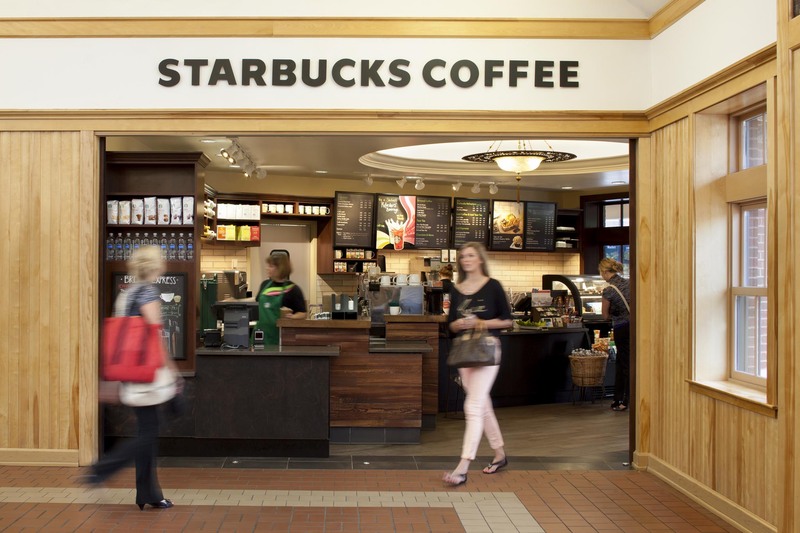 No surprise, NanaWall is a popular option for a retail space. 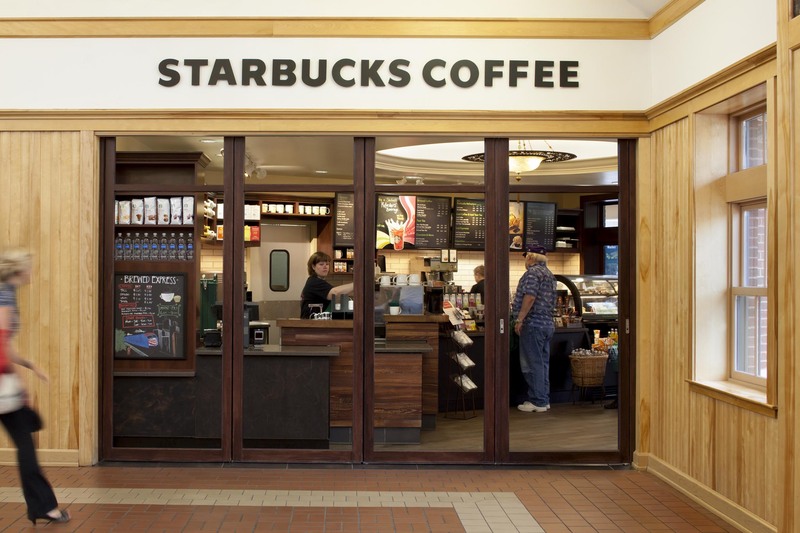 The HSW66 system looks like French doors with fixed sidelights; however, Starbucks has flexibility in its use. Each panel slides independently. Two slide completely out of view into a dedicated closet; the other two slide behind the interior wall. 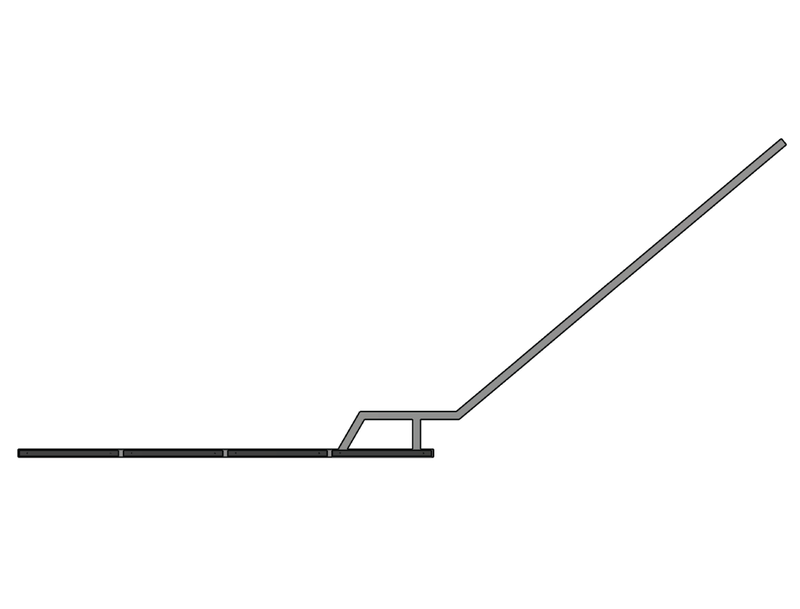 Because of the malleability offered by NanaWall, harried commuters easily maneuver in and out of the resulting large opening during peak travel times. 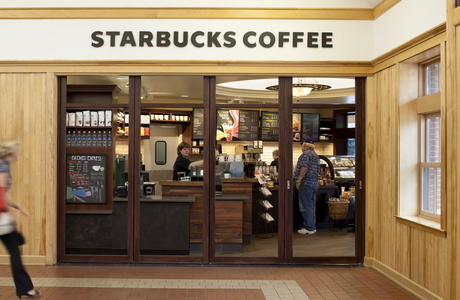 During slower hours, Starbucks can modify the opening to be the size of a single door, as security dictates. 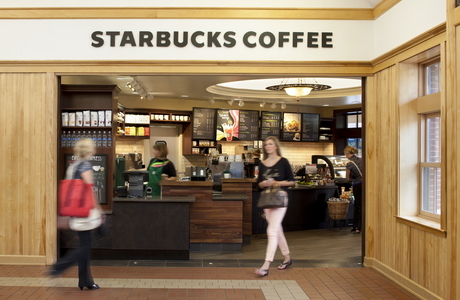 In fact, the walls assure security even after hours. 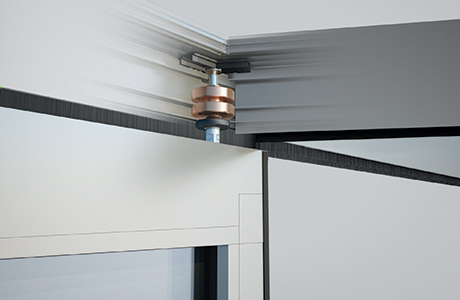 The system has a substantial interior aluminum frame and possesses excellent locking hardware. 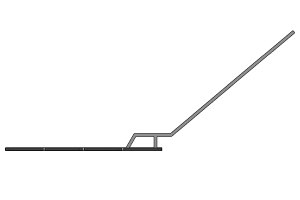 All of the operating handles are inside. All this without impeding access: The top-hung system provides a seamless transition in and out of the popular café.